Modified or custom motorcycles truly showcase the personality and passions of their creative designer; an expression of their rider’s individuality, their pride and joy. Modifications are commonly performed in order to attain ultimate performance from a motorbike and can range from an exhaust upgrade to enhanced suspension. What is crucial when modifying your motorbike is to consider how any changes made could potentially affect your insurance policy. However, the misconception that all modifications will significantly raise your insurance premium is unfounded. In fact, modifications that do not raise the bike’s capacity by more than five per cent are unlikely to make any difference to any insurance policies already held. The good news is that while some insurance providers refuse to insure modified motorcycles, here at The Bike Insurer we’ve found a broker that could be able to help you out when over the phone. 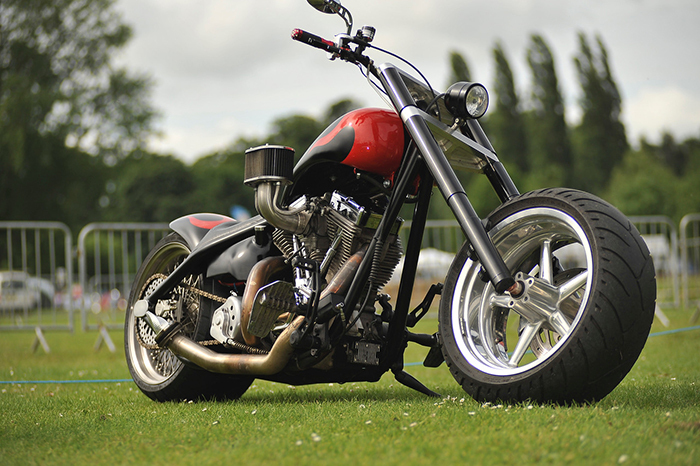 So, if you’re looking for insurance quotes for your modified motorcycle, simply call on 0173 379 7691 today!